Currently viewing the category: "Nearby Places"
Easter egg hunts aren’t just for the little ones anymore. 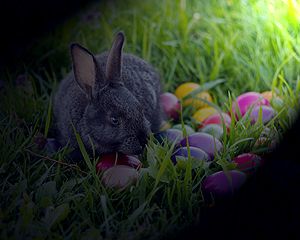 On Saturday, April 4th, kids and adults ages 12 and up are invited to Cle Elum’s 4th Annual Flashlight Easter Egg Hunt. 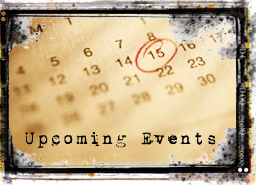 The event kicks off at 6:30pm at the Cle Elum – Roslyn Middle School ball fields, and the hunt will take place just after dark. 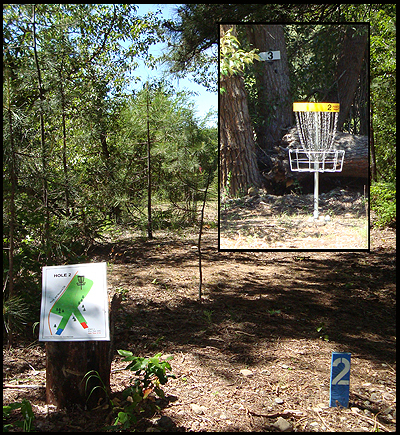 For $15 dollars per person, participants will have the opportunity to win some great prizes. The lengthy list of prizes includes a week’s accommodations in Mexico, a 50″ Flat Screen TV, a Samsung Galaxy 4 Tablet, a propane fire pit, Seahawk’s jerseys, gift certificates to local restaurants, and more (click here for the full list of prizes). This Saturday, grab your flashlights and bring your friends because the hunt is on! 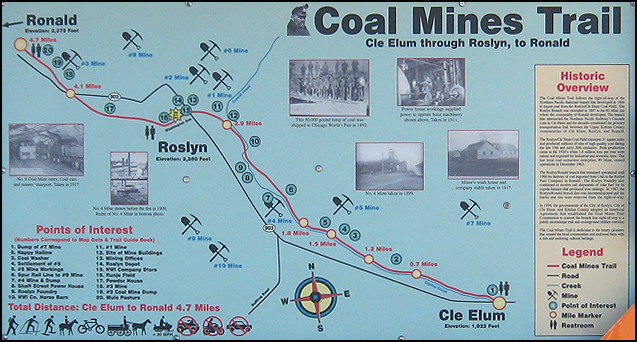 Coal Mines Trail is a pleasant, 4.7 mile, path that allows visitors to stroll in the footsteps of coal mining history. 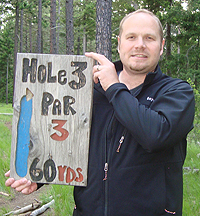 Though the trail actually starts in Cle Elum and extends to Ronald, it is easily accessible from Roslyn near the South-East end of Runje Field. The trail follows the path of th e Northern Pacific Railroad branch line developed in 1886 to transport coal from the Roslyn/Cle Elum Coal Field. In 1887, the branch was extended to the #3 Mine where Ronald developed. The Roslyn/Ronald line was operated until 1986, and then in 1994, it began its conversion to this public recreational trail. Because this is a well maintained and level path, exploring the trail is a great way to spend the day in any season and for people of all ages. 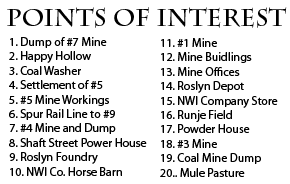 Update: A printable Coal Mines Trail map is now available. Click here to download. 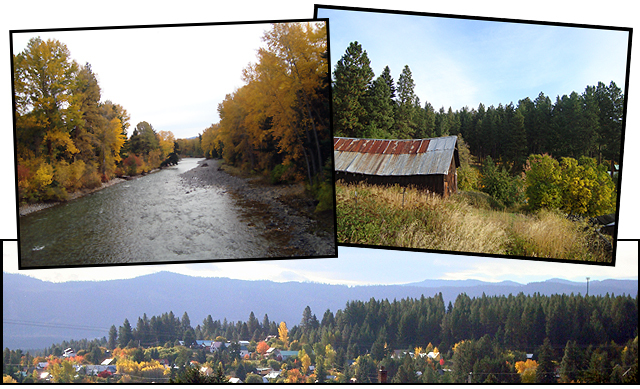 Autumn is an unbelievable time to come visit Roslyn and the surrounding area. The drive over the pass is beautiful and the scenery in and around town can’t be beat. As the leaves change colors and the crisp fall air begins to creep in, you can’t help but think you’re walking through a Bob Ross painting. Check out Facebook for more pictures! Last weekend we took a short drive North to Cooper Lake. 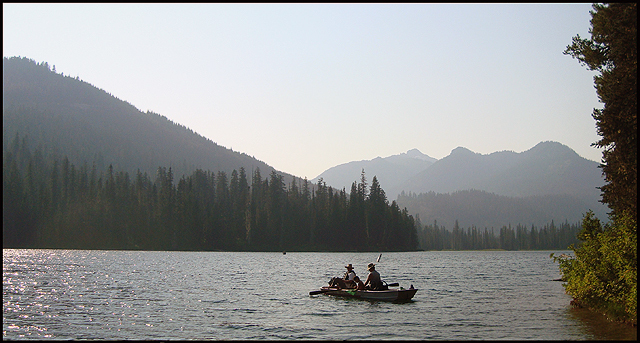 Hidden in the Cascade mountains (about 15 to 20 minutes from Roslyn), this 120 acre lake is ideal for kayaking, fishing, or just cooling off on a hot afternoon. 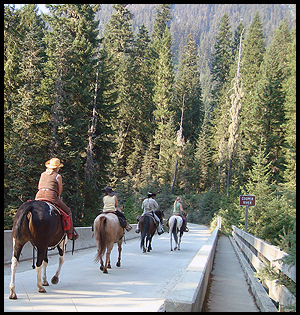 Additionally, the surrounding trails, which lead through old-growth forest land, are ideal for hiking and horseback riding. The lake front has a gravel parking area and a small boat launch, but motors of any kind are strictly prohibited. Interested in staying overnight? There is a small, remote campground called Owhi (22 tent only, walk-in sites) that boarders a portion of the lake. In researching the area, I came across this fun little video of a canoe adventure on Cooper Lake from 2008. 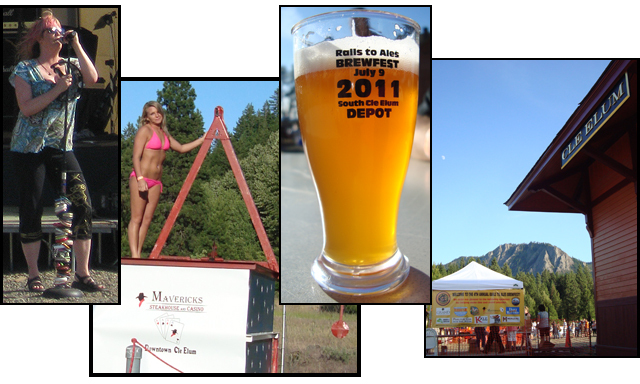 On Saturday, July 9th, the 4th Annual Rails to Ales Brewfest took place at the Train Depot in South Cle Elum. In total, 18 breweries, two hard cider makers, and a winery turned out to represent. Being a fan of hoppy beers, my favorites tended to be IPAs (Georgetown Brewing’s Lucille, Diamond Knot’s IPA, and the Snoqualmie Wildcat to name a few). There were some interesting discoveries for me as well (like the Dark Cherry Stout from Horse Heaven Hills Brewery out of Prosser). Of course, the Roslyn Brewing Company was also representing their lagers (but I didn’t get a taste because I had spent the hour before having pints at the brewery!). The Best in Show designation, decided by people’s choice ballots, went to Manny’s Pale Ale from Georgetown Brewing. Musical acts included Bump Kitchen, Jumpin’ Johnny and Mr. E Band. Additionally, Maverick’s Steakhouse and Casino sponsored a dunk tank that beckoned volunteers from the crowd to be dunkers or dunkies. 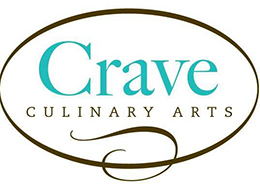 Food service was provided by vendors including 2R Bar & Bistro, Glondo’s Sausages, The BBQ Schacht, Rustic Root Catering, and Suncadia. As the sun began to set, we were feeling the effects of our festive afternoon, so it was nice to roll back into Roslyn via the free shuttle service provided by the brewfest. There is a very good chance that you are currently reading this article on an iPhone or similar smart phone. 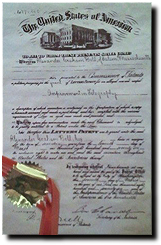 From that standpoint, it’s hard to believe how much things have changed since the first phone was patented in 1876. It has been 135 years since that patent, by Alexander Graham Bell, but the history of the phone is frozen in time at the Cle Elum Telephone Museum. 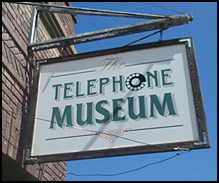 Inside the museum (located at 221 East First Street in Cle Elum) you’ll see the evolution of telecommunications told through generations of phones and back-end switchboards ranging from 1901 to 1970. 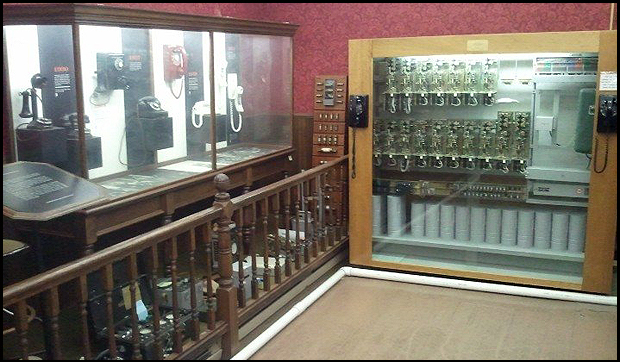 Though it’s a fairly small space, it is the oldest complete telephone Museum West of the Mississippi. 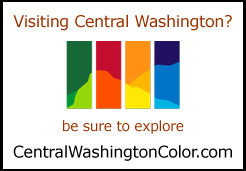 This is particularly relevant because the museum is in the space that was once the Cle Elum Manual Exchange – the home of the last operating telephone switchboard West of the Mississippi – which connected its last call on September 18, 1966. In addition to the telephone displays, the museum also features a collection of coal mining artifacts and displays from Cle Elum’s historical bank. 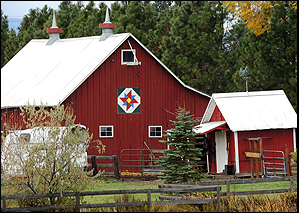 The museum is operated by the Northern Kittitas County Historical Society. While there is no cost to visit; donations are appreciated.